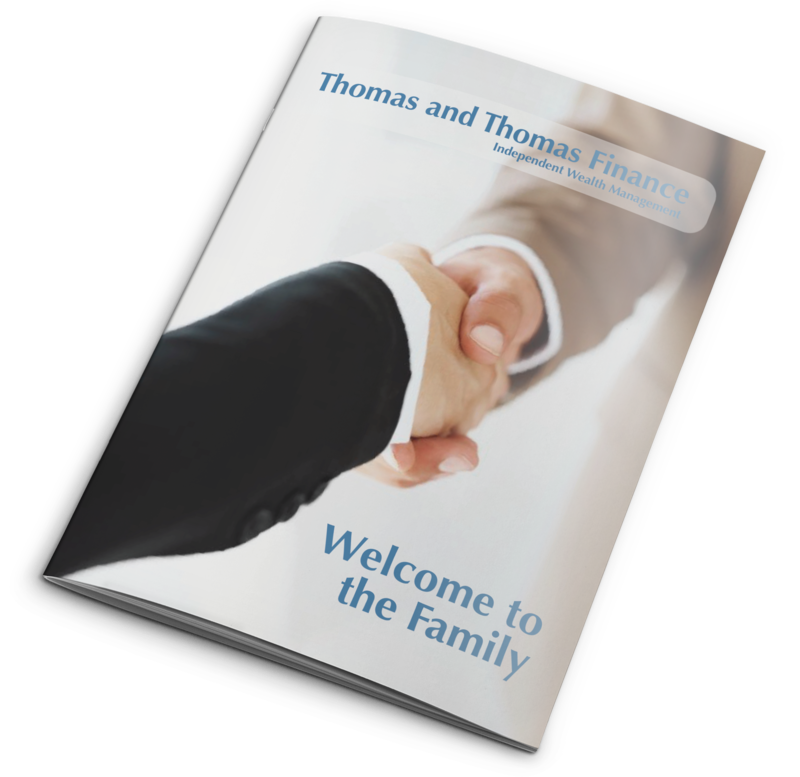 When we first set up Thomas and Thomas in November 2006, we wanted to deliver the best financial planning service in the country. This was an ambitious goal, given our size and location. Undeterred by this, we put in place robust processes and systems to enable us to deliver what we promised – and we promised our clients a lot. We set about putting existing clients at the heart of what we do and prioritising existing client relationships above new business. Over a decade later, our passionate approach to financial planning has been recognised by many different institutions. We are very proud of this. We believe that awards ‘validate’ us in the eyes of the general public. We try hard to rise above the crowd through achieving the best qualifications, offering the most innovative planning solutions, delivering the very best client support and maintaining a formidable reputation for great service – every time. Here are some of the awards that we have won over the years. Thank you to all of the institutions and judges who have considered us for these very prestigious and valuable titles. They mean a lot to us and our clients.